There's no better place to spend time outdoors and reconnect with nature than Kure Beach. From some of the area's best fishing spots, to parks with breathtaking views, to a Civil War historic fort, endless outdoor activities are around every corner. 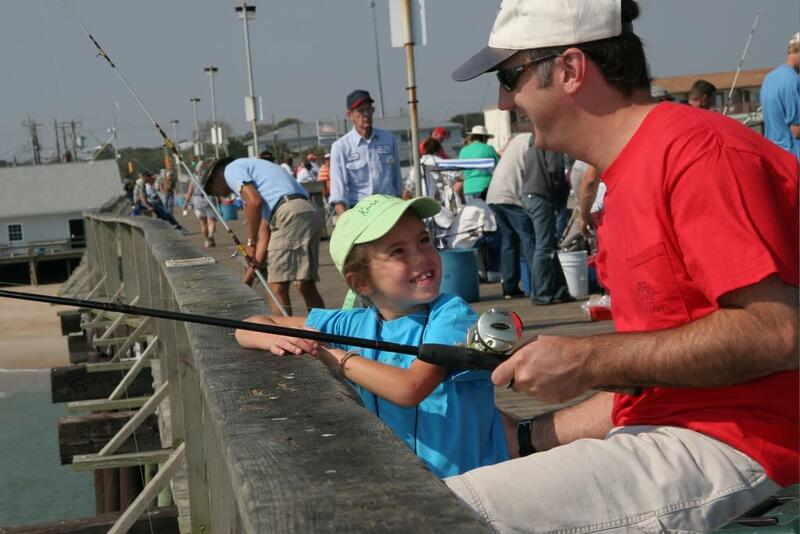 Cast a line and reel in a big catch at a legendary fishing spot, Kure Beach Fishing Pier. The oldest fishing pier on the Atlantic coast, Kure Beach Fishing Pier is open 24 hours April 1 through November 30 and offers one-of-a-kind fishing opportunities as well as fishing tournaments and events throughout the year. Want to get out in the water? Hop aboard an area fishing charter for a nearshore, inshore or even offshore fishing adventure and reel in a fresh catch. 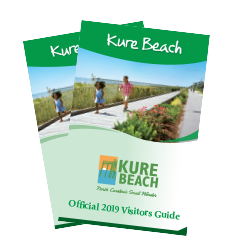 Experience the natural beauty of Kure Beach and enjoy family fun at one of the beach&apos;s scenic parks. 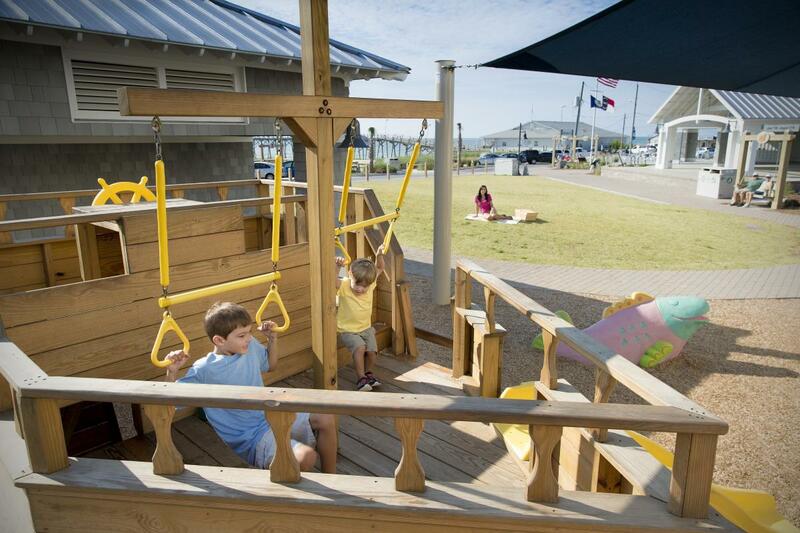 At Ocean Front Park, stroll along the boardwalk, let the kids play on the playground complete with a pirate ship, or relax on swings perfect for two all with breathtaking views of the ocean. Fort Fisher State Recreation Area offers miles of beach and trails in a pure and natural setting, where you can view coastal animals in their natural habitat or comb the beach for sea stars, keyhole urchins and whelk shells. Enjoy some family-friendly competition as you try your hand at disc golf at Joe Eakes Park where you can also round up the family to play tennis, basketball, baseball or bocce ball. 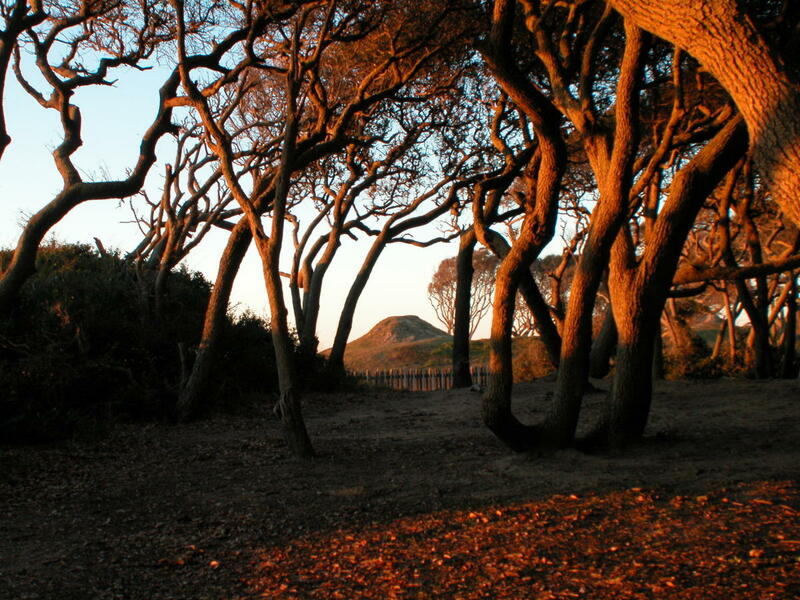 Step back in time and experience history at Fort Fisher State Historic Site where notable Civil War battles were fought including the Battle of Fort Fisher which resulted in the surrender of the Confederate forces allowing Federal troops to take over the last open seaport on the Atlantic coast. The site is free and open to the public as a Civil War battlefield and museum year-round and offers a visitor center, gift shop, outdoor monuments, and a 1/4 mile interpretive trail around the fort. Programs are offered throughout the year including guided walking tours, guest speakers, artillery demonstrations, reenactments and special exhibits. 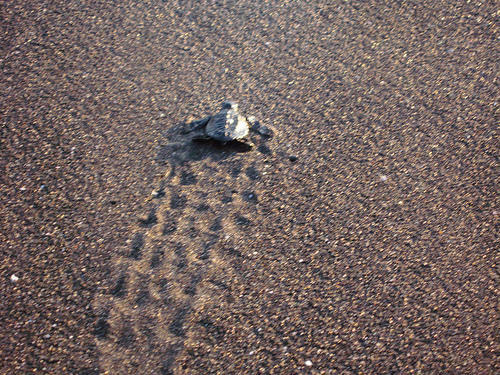 Loggerhead sea turtles nest on Kure Beach during the summer and the Pleasure Island Sea Turtle Project works to protect this threatened species. Protected by the Endangered Species Act, volunteers monitor the beaches from May to August for their nests. The organization also strives to educate the public by hosting a Turtle Talks program during the summer and other programs throughout the year. Grab a paddle and enjoy the scenic beauty of Kure Beach from the water as you kayak or canoe through the beach's salt marshes and waterways, where you can spot sea creatures in a natural setting. Want to try one of the world's fastest growing sports? 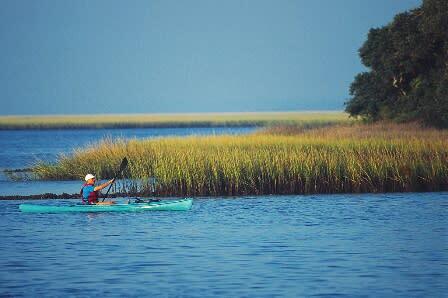 Rent a paddleboard nearby on the island and cruise through the waterway for a true SUP adventure. 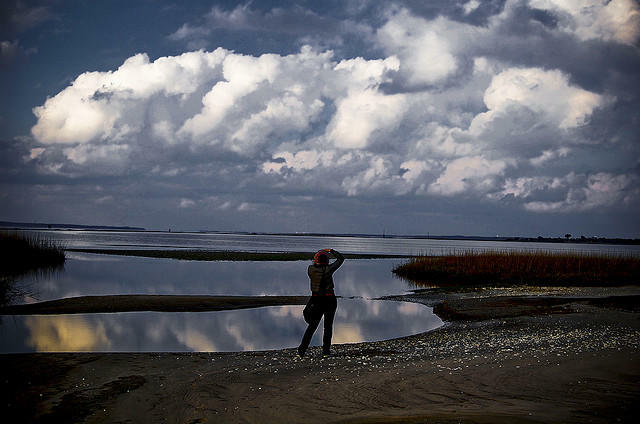 Accessible by boat, Zeke&apos;s Island Reserve is a shorebird habitat and features a dynamic landscape of tidal flats, slat marshes, dunes, and ocean beaches. The lagoon-like intertidal complex found at the reserve is one of the most important shorebird feeding habitats on the East Coast and features species such as dunlin, black-bellied plovers, short-billed dowitchers, white ibis, and great blue herons as well as black ducks, mallards, and pintails.